Seven elderly monks in a small Cistercian monastery in Ireland strive to keep their spiritual life and fragile community going. With shaky voices – but deeply committed – they gather in church seven times a day to pray. 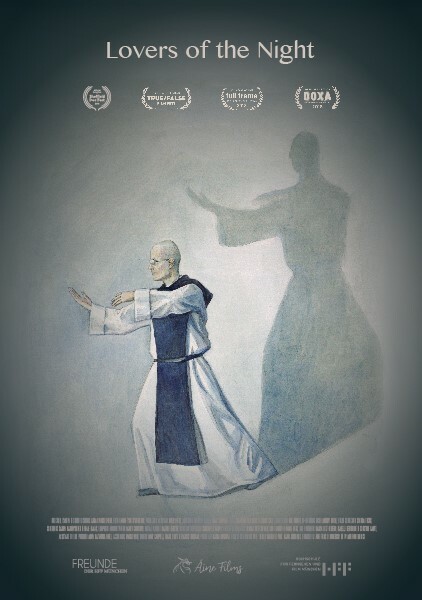 A passionate rugby fan with a great devotional heart, 88-year-old Alberic stands at the centre of the film, weaving together the monks' individual stories and revealing the vulnerability of old age. While Alberic, who is slowly losing his eyesight, tries to decipher texts from the Christian mystics and the rugby news in the papers, Brother Francis trains on an old treadmill and Father Ambrose attempts to catch a runaway calf. With moving honesty and humour, the monks share significant experiences and often surprising insights into their life journeys. An attempt to capture the heart of a unique place before it vanishes, and to portray the yearning of the human spirit for the infinite in the transience of a finite world.